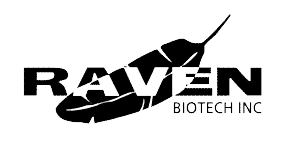 Home - Raven BioTech Inc.
Raven Biotech Inc. is a Canadian company focusing on the design and manufacture of fermentation monitoring and control instruments. 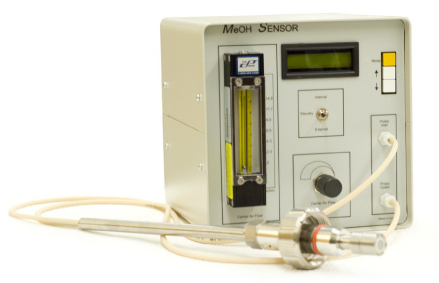 Co-founded by researchers, Raven’s years of experience in Pichia pastoris yeast fermentation lead to the conception of the on-line stand-alone Methanol Monitoring and Control System. This proven design has aided in dramatically increasing the productivity of many recombinant proteins in methylotrophic organisms previously produced without strict control of methanol levels. Other areas of interest include the development of devices that aid researchers and industry in optimization of recombinant protein production.